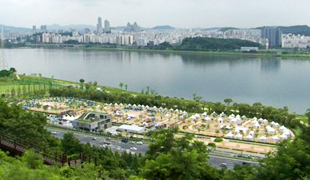 Nanji Camp Ground is located within Hangang Park near World Cup Stadium in Sangam-dong. The camp ground boasts excellent views of the river, up-to-date facilities, and an ecology park. A natural grass baseball field and a swimming pool are only a few minutes’ walk away, while Noeul Park and Haneul Park are just a short walk over the Jungang Bridge. Nanji camp ground is the perfect waterside destination to spend your free time. 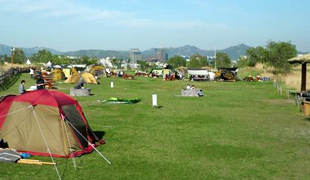 Noeul Camp Ground, situated in the northern corner of Noeul Park, Sangam, was opened in 2012 as part of a program aimed at encouraging family camping. There are 100 camping points scattered around the park offering a great view of the sunset, 60 of which are equipped with a barbeque pit, power plugs, outdoor benches, and a heated pad for the winter season. 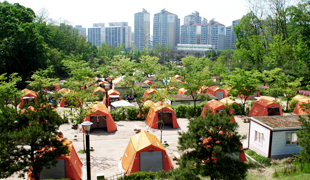 Jungang Camp Ground is a recreational park designed for family and school groups. Built on a site previously cluttered by abandoned greenhouses, artificial facilities have been kept to a minimum in keeping with the theme of ‘a healthy ecology forest.’ It also has a small outdoor stage area for group performances. 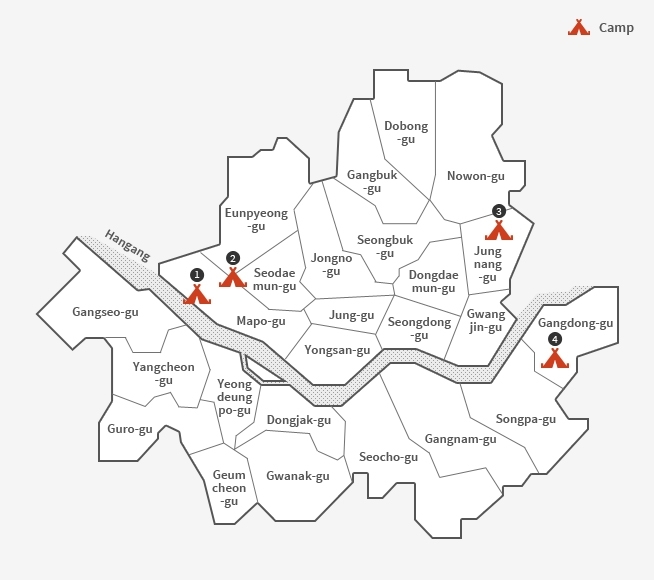 Gangdong Greenway Family Camp, located in the forest at Iljasan Park, is designed so as not to spoil or disturb the natural surroundings. Perfect for family getaways and outdoor activities, you can choose to stay at either the auto camp ground or the family camp ground. 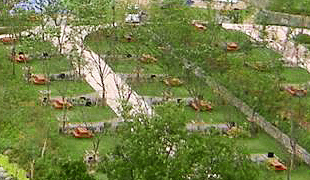 The latter features pre-installed tents.